Call about the options! 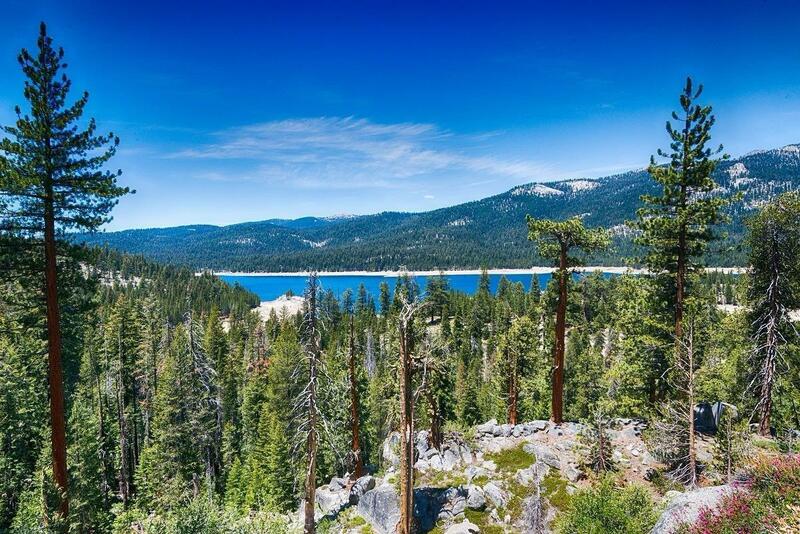 Large 1/2 acre home site in Shaver Lake's prestigious Quartz Mountain subdivision. All utilities are in place underground to property corner. 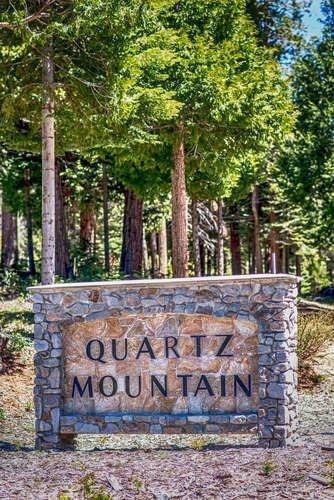 Just bring your plans and build your mountain dream home! Listing provided courtesy of Jaime Bratton of Bratton Real Estate, Inc..